I fell in love with Nelle Harper Lee when I was twelve years old. Like many, I was introduced to To Kill a Mockingbird as an impressionable junior-high-schooler, and Scout, Jem, Boo and Atticus permanently pulled up some chairs and made themselves at home in my heart. When I heard the sad news yesterday of Ms. Lee’s passing, I felt compelled to write something in her honor—but what could I possibly say about a book and author who have been discussed for 56 years? The truth is, I can’t contribute anything new to the conversation. All I can say is that she has deeply touched my life—as a reader, as a writer, and as a human being. Ms. Lee had that once-in-a-lifetime gift of creating characters and a story so true and beautiful that they had no choice but to become woven into the fabric of our lives and culture. In just over three hundred pages, Lee managed to capture so many truths about the innocence of childhood, the good and ugly sides of human nature, and the harsh reality that right, just and fair don’t always prevail. She balanced the heartbreaking trial of Tom Robinson with the legend of Boo Radley and the youthful adventures of Jem, Scout and Dill. With one book, she mirrored the emotional roller coaster of life with moments of sadness, moments of quiet beauty, moments that made us laugh, and moments that made us cry. She gave us Calpurnia who was always there, and Walter Cunningham who put syrup on his vegetables, and Reverend Sykes who told Miss Jean Louise to stand up because her father was passin’. She gave us Atticus Finch, a middle-aged lawyer who read with his children each night—a man who, through his crusade for justice, became a hero like no other in the eyes of his children and a world full of readers. Last year, when Lee’s first, newly-discovered manuscript, Go Set a Watchman, was published, there was a lot of controversy. People were suspicious of the way it was handled, people were up in arms about the characters they knew and loved being different or ruined, people vowed never to read it. And that’s fine. Not every book is for every person. 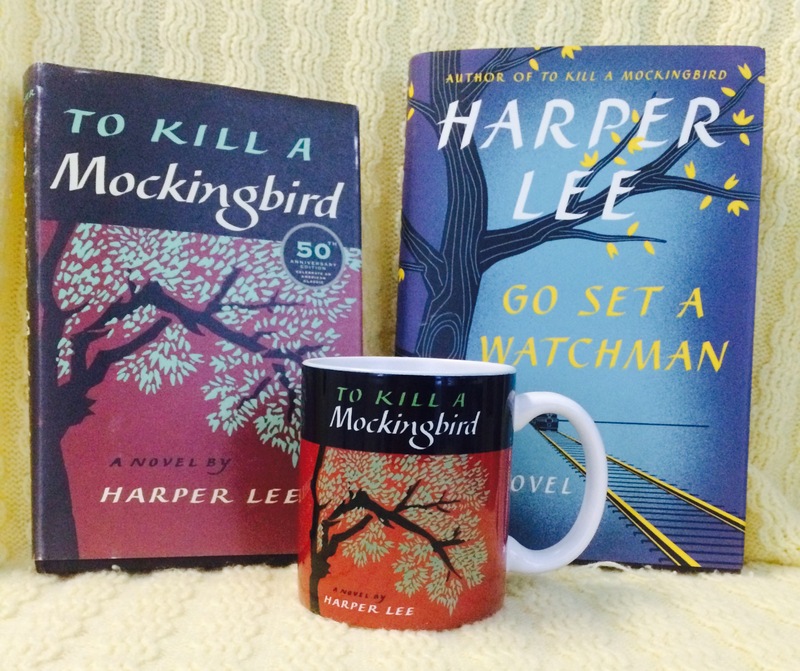 For me, the idea of having another Harper Lee book to read was like a dream that I never expected to come true. I bought it the day it came out, devoured it in two days, and loved every bit of it. As a writer, I was fascinated to be able to see the beginning stages of her creative process. As a reader, I found it to be a compelling and interesting companion piece, adding another layer and viewpoint to the beloved To Kill a Mockingbird. Lee once said that all she wanted was to be the Jane Austen of South Alabama; through her incredible gift, she’s inspired millions to dream of being the Harper Lee of wherever they may be from. She took what she’d learned about life growing up in Munroeville, Alabama, and she blessed us with a story and a set of characters that will forever be universal and timeless. As with Austen, Shakespeare, Twain, and so many others, Harper Lee’s gift will never fade away. Through her work, she made the world a little bit better, and that will remain true as generations and generations continue to read her. I’m eternally grateful that she shared her talents with us, and thankful that whenever I want to visit with the beautiful characters she’s left us with, they’ll be right there on my bookshelf.